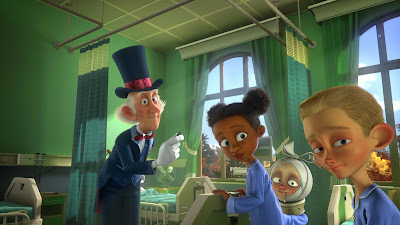 An animated full-feature film, “The House of Magic” is based on an attraction film that was seen and experienced around a decade ago. Ben Stassen, known for his wonders in animation production adapts the attraction film into a full-feature film – an attraction film is a 4D film that lasts 10-15 minutes. Stassen, a Golden Globe nominee under Best Foreign Film category for his film “My uncle’s Legacy” is also co-founder of nWave Pictures that is considered a world leader in multiplatform digital cinema. His first feature “Fly Me To The Moon” is the first animated work that was completely produce in 3D relief. There are 50 characters in “The House of Magic” where each one is drawn and entailed a lot of research. 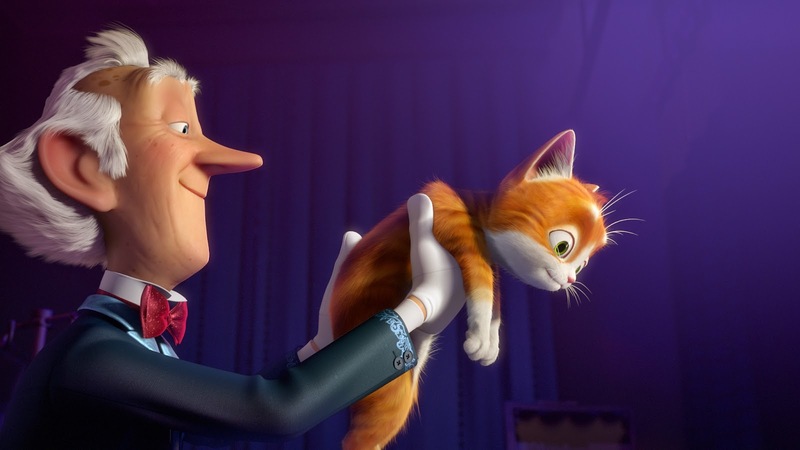 “For Thunder, we needed a young cat, somewhere between a kitten and an adult cat, so in terms of proportions, we did different tests to get the effect we wanted,” shares co-director Jeremie Degruson. “We also did sketches of the other characters, the annoying characters that we enjoyed mistreating. And for Lawrence, we looked for actors that might look like him. Initially, I was looking at Pierre Richard – I thought he was the archetypal old man with crazy gray hair. If it had been a live-action movie, Pierre Richard could have played the role,” continues Degruson. 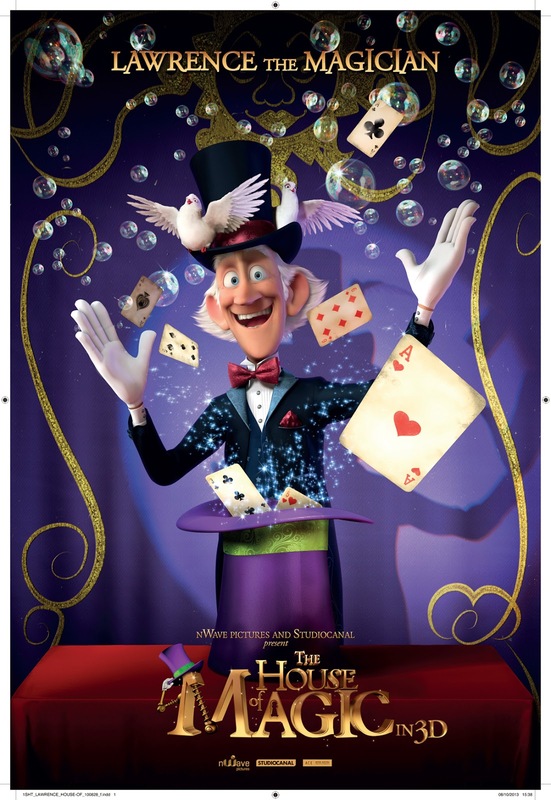 Opening December 3 in theatres nationwide from CrystalSKy Multimedia, “The House of Magic” brings to life a unique whimsical story for the family with strong positive values and universal appeal. Rated G for General Patronage by the local censors board.